Turn an unavoidable part of your daily routine into a health booster. What’s eco friendly, spares you from traffic and can cut your risk of cancer nearly in half? Riding your bike to work. A new study found doing so may reduce your risk of cancer and heart disease, the BBC reports. The study, published in the British Medical Journal, compared the health of more than 250,000 UK commuters — some active (people who walked or rode their bikes to their workplaces) and others stationary (those who took public transportation or drove). The researchers found that while walking had some benefits (mainly for those who logged more than six miles per week on foot), people who regularly biked to work decreased their risk of death by any cause by 41 percent and their chances of developing cancer and heart disease by 45 percent and 46 percent, respectively, according to the BBC. “This is really clear evidence that people who commute in an active way, particularly at cycling, were at lower risk” for a variety of health issues, Dr. Jason Gill from the University of Glasgow told the BBC. Cyclers who rode more than 30 miles per week saw the most benefits and their health perks increased the further they rode. That mileage may seem daunting, but the study shows how easy getting these miles in would be if it were part of your commute: You have to get to work — and that takes “willpower out of the equation” for getting exercise, Gill told the BBC. While the study doesn’t prove causation between cycling and decreased risk of cancer and heart disease, the results held true after researchers adjusted for things like weight and smoking, suggesting there’s a relationship between this type of movement and overall health benefits. 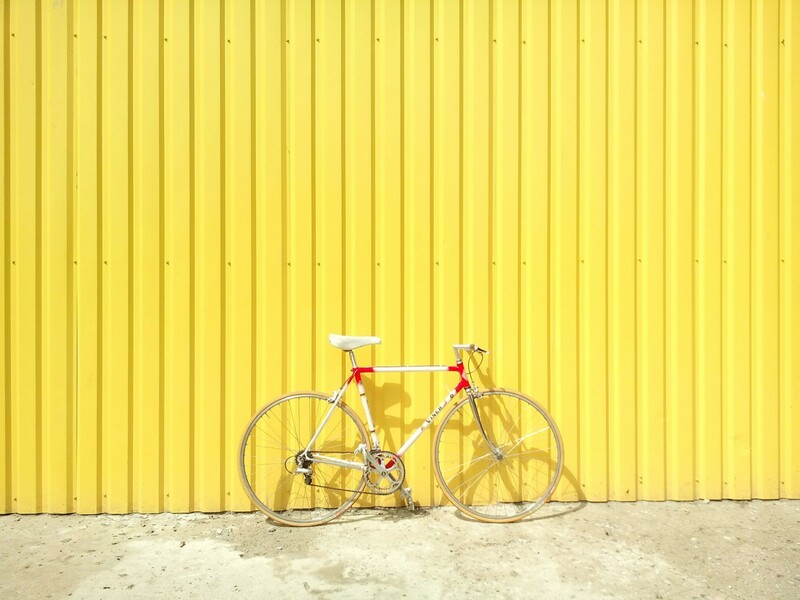 If you live in a bike friendly area, tune up your wheels and literally get to work. Otherwise, consider making movement a bigger part of your commute, even if that means simply getting off a couple of stops early on the subway or snagging the parking spot farthest from the front door.